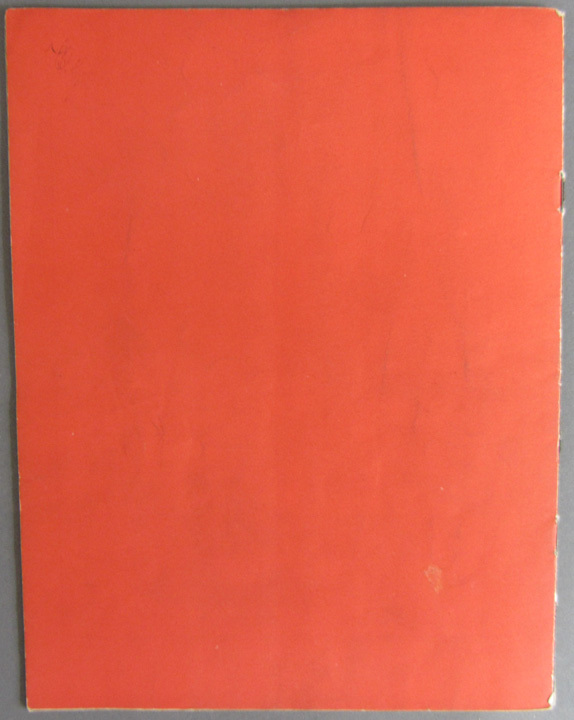 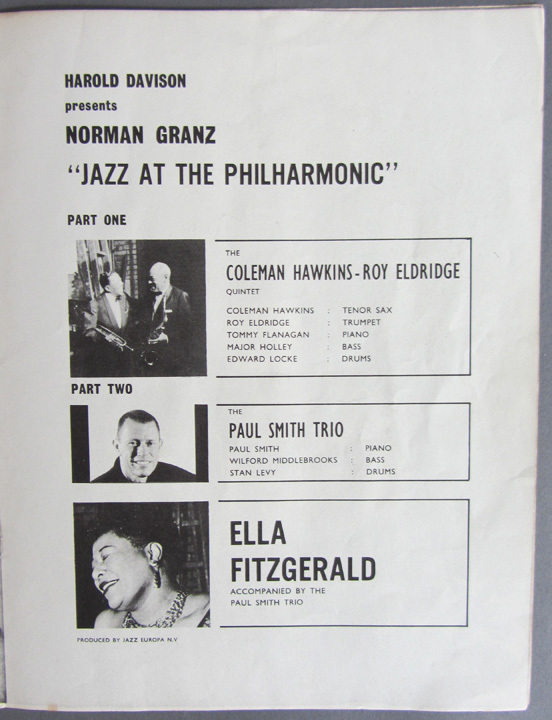 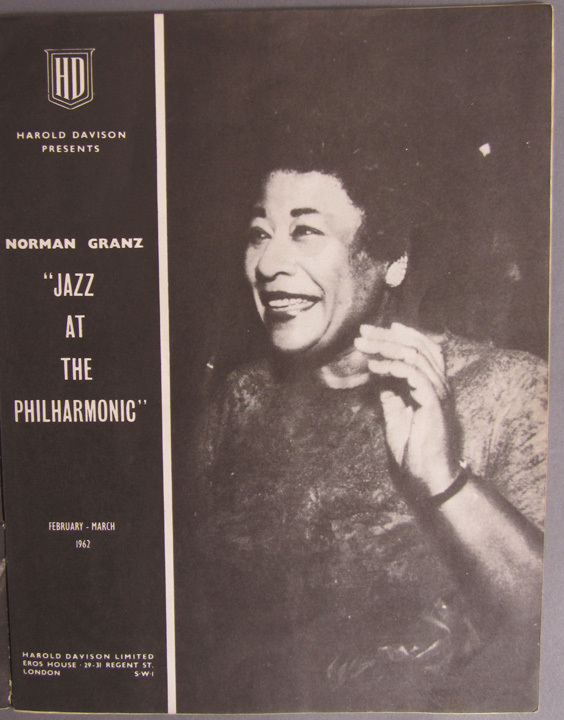 Jazz At The Philharmonic, Original Concert Tour Program, 6th UK Tour, February - March 1962. 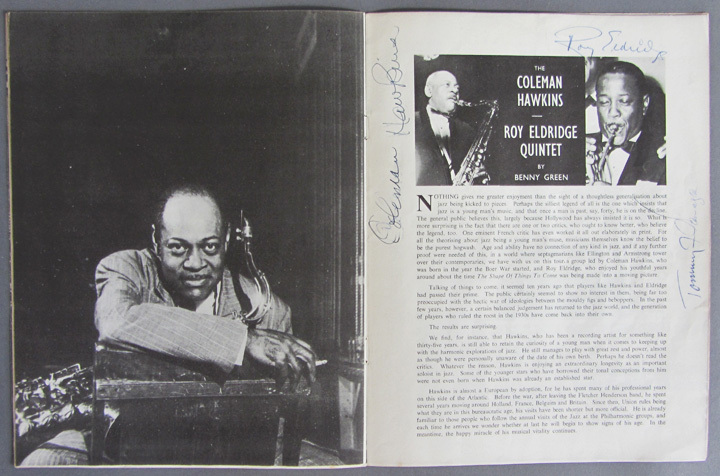 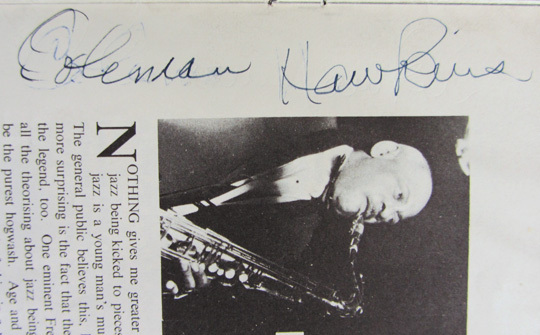 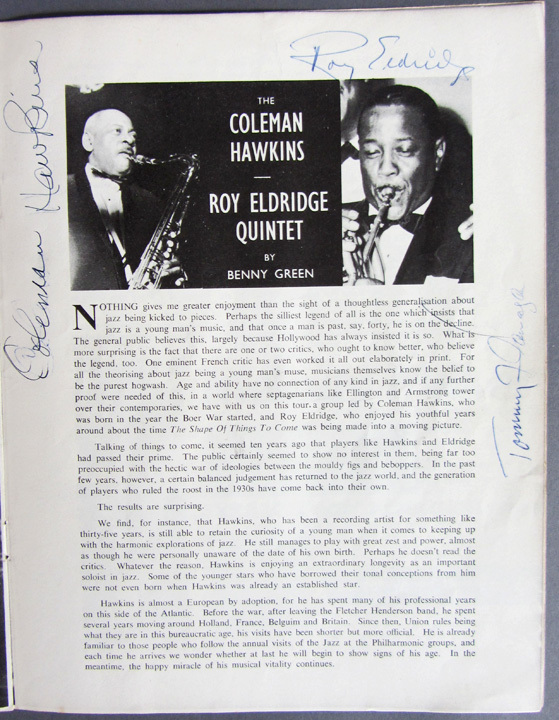 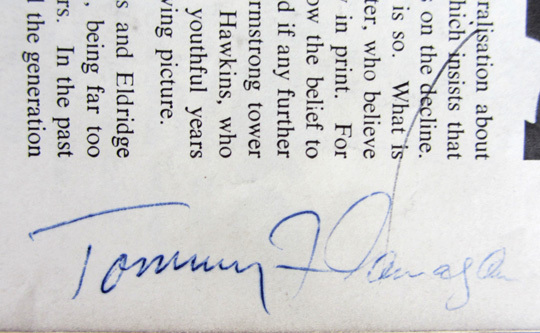 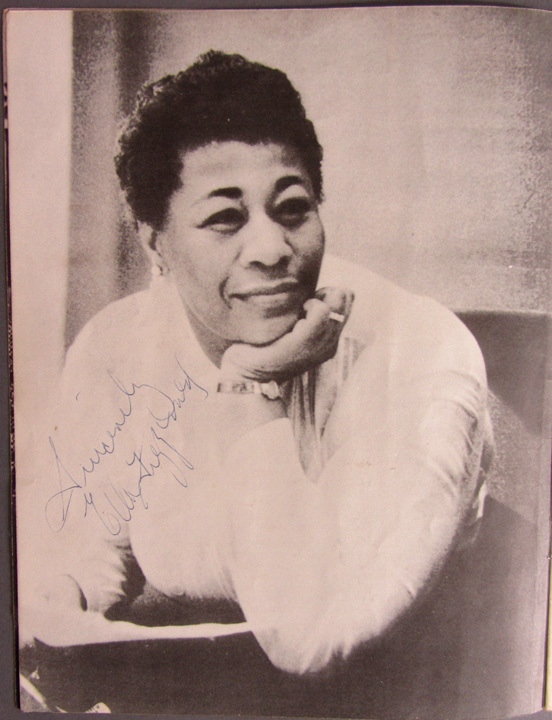 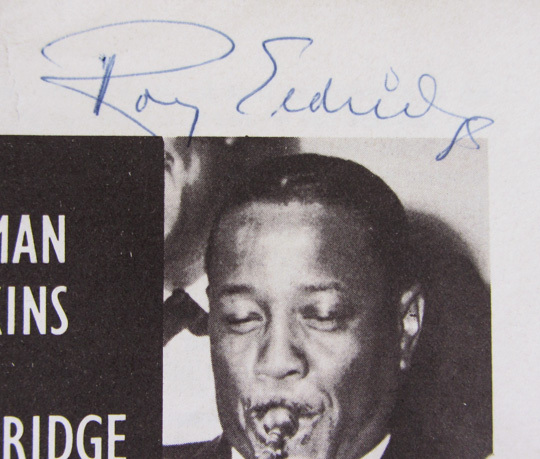 Boldly SIGNED by jazz luminaries, Ella Fitzgerald, Coleman Hawkins and Roy Eldridge, all at their program photos; also SIGNED, uncommonly, by the great pianist Tommy Flanagan, still quite early in his career, who was appearing with the Hawkins – Eldridge Quintet. 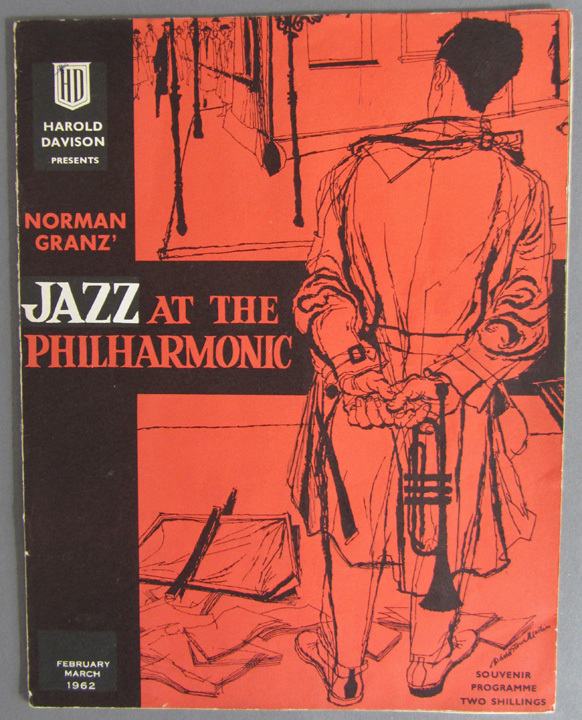 After terminating the North American JATP tours and moving to Europe, Granz boasted that he would dominate the European jazz concert market as he had in North America – “in America I was a manager, but here I am an impresario”; from 1958 on, he had more than fulfilled his promise with at least two shows criss-crossing Europe in tandem. 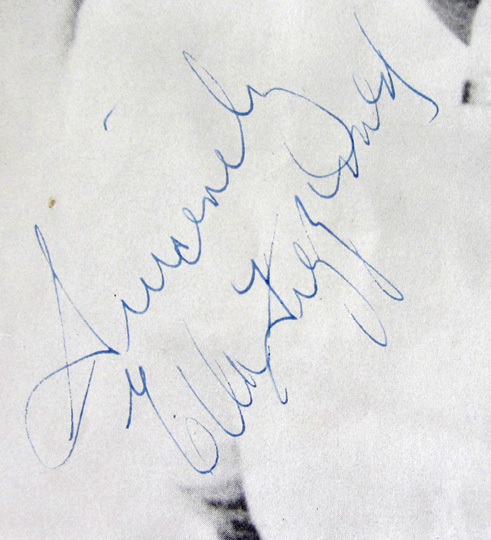 However, this spring ‘62 tour for JATP almost proved to be Granz’s last hurrah, when he contracted a near-fatal case of hepatitis in Reykjavik, Iceland, requiring three months convalescence, while the tour proceeded on without him.